Have you heard that I have disposed my previous blog name - ccTLDMarket.com? Not because of anything else, but just because it was too niche on peculiar country code. You can see that it does not relevant talking about other domain niches, though I did, but simply because that name was too niche on country code. Having said that, I determined to get another domain name that gives me more rooms to freely write and report many combos of domain names in various niches. That was the short story that led me to opening this particular new blog for the benefits of many daily new influxes of domain investors. I will be talking on various Domain Name Combos and therefore we have registered DNCombo.com. Yap! This is my new blog for continuation of my writing about domain name ideas and nothing else but strictly for domain name combos; like our name connotes. Well ! I love blogging but all for future references and money making if it could transform to that, but money making is not the priority of having this blog online. Furthermore, I will be also writing about peculiar domain names in order to broaden the knowledge of new comers that are coming up into this business on daily basis. 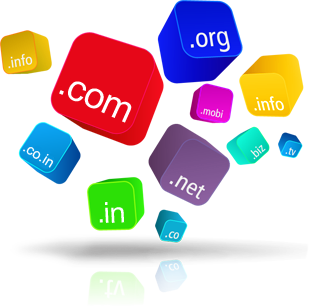 For them to acquire knowledge of types of domain names that are available on net; such as GTLDs, ccTLDs, NTLDs, Chinese name Combos and many more. I am so much interested in doing this as I could still remember my past experience when I first entered into domaining industry. As at then, there were very few places where one could learn the rudimentary of domain business. l will also include a page for auction news and reports around the webs for your awareness. Another major objective I will like to achieve is the marketing and sales of domain names for those who care to market or sell their domain names with us. It will be a place where you can see domain of choice and buy or sell them.